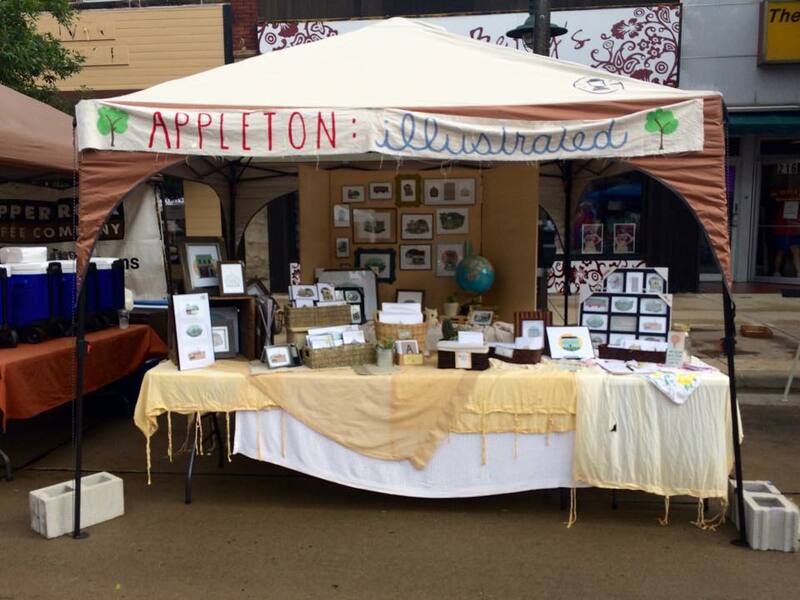 New to vending at Octoberfest this Saturday is Emily of SketchTag Art. 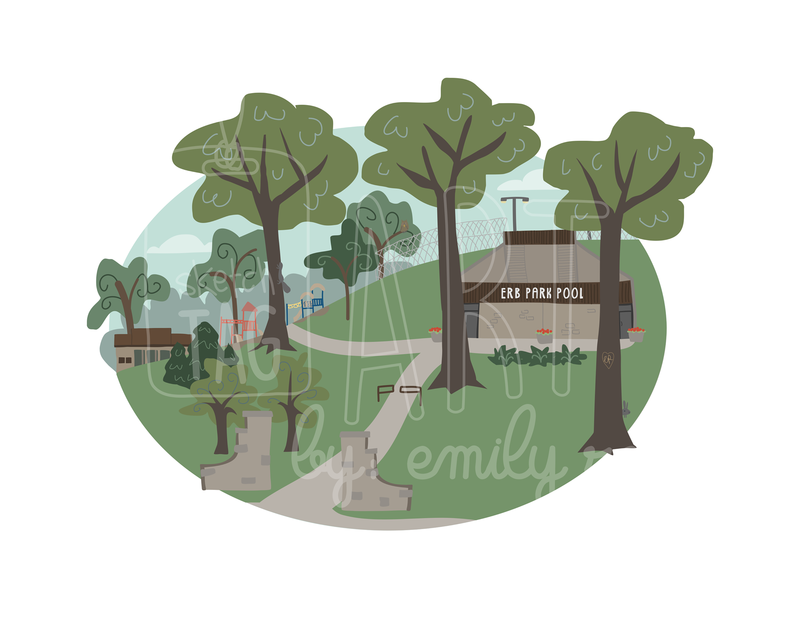 You’ll want to stop by and check out the hand-drawn custom designed business and home illustrations; as well as local iconic establishments. 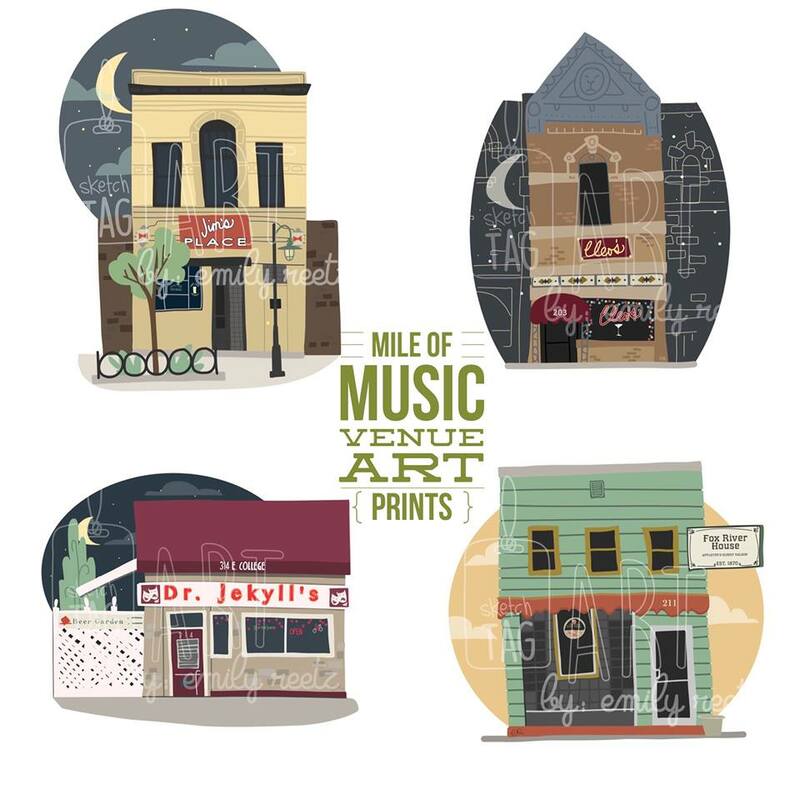 Appleton’s Finest sites sold as notecards and prints.